Bring your vision and turn this 2-step ranch into your dream home! Or, simply live in the house the way it is with a little TLC. This lovely 4 bedroom 3 full bath ranch, nestled on a great corner lot large property is waiting for your special touch. The house features a large living room, dining room combo, over sized master bedroom with bath and slider door to deck over looking the large in ground pool. Large walkout basement with office area and slider out to backyard with attached 1 car garage. Large Carport in rear of property that can hold up to 4 cars or large boat this house beckons for a handy homeowner. 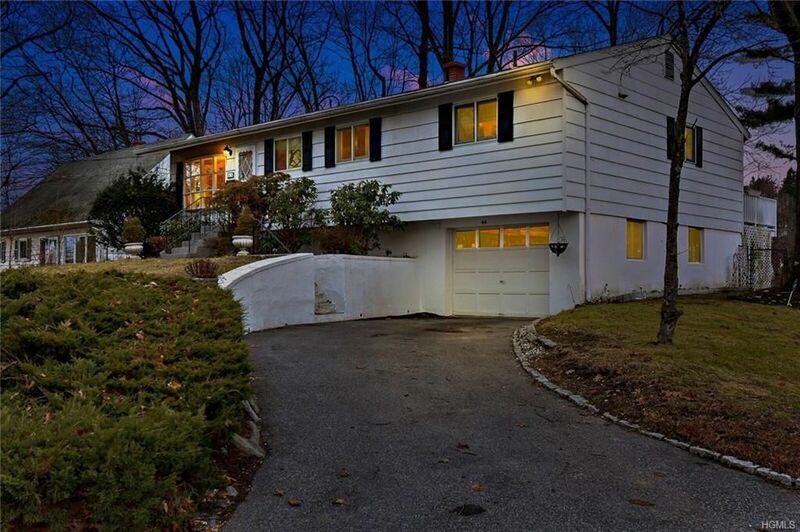 Close to highways, schools, & train with an easy commute to NYC. House is in need of updating and being sold "As Is."